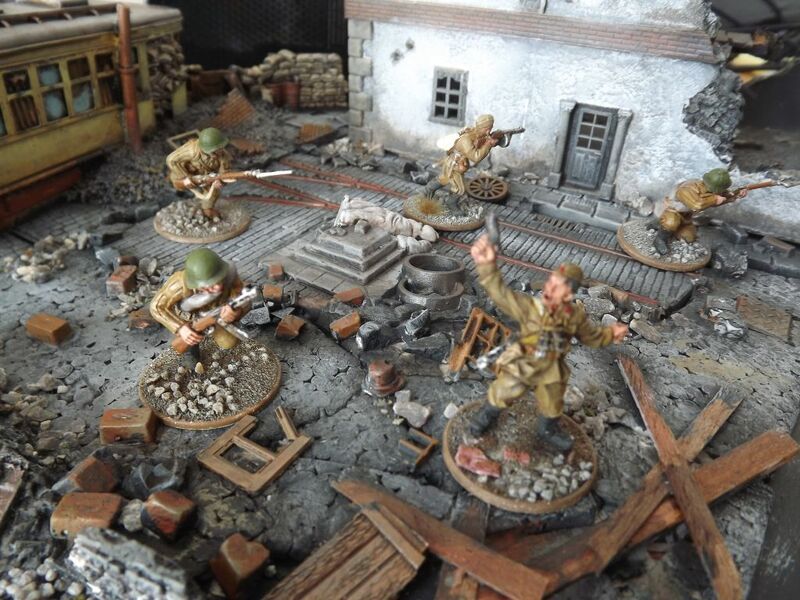 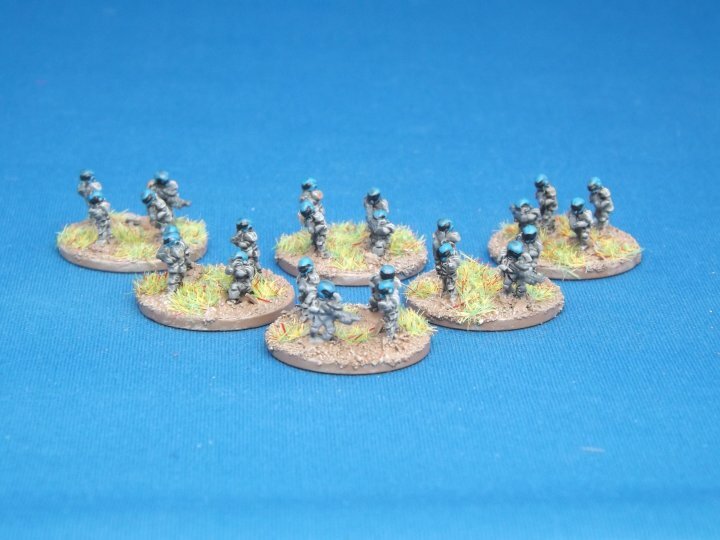 Last week we released our new 6mm Polish infantry, sculpted by Martin Baker. 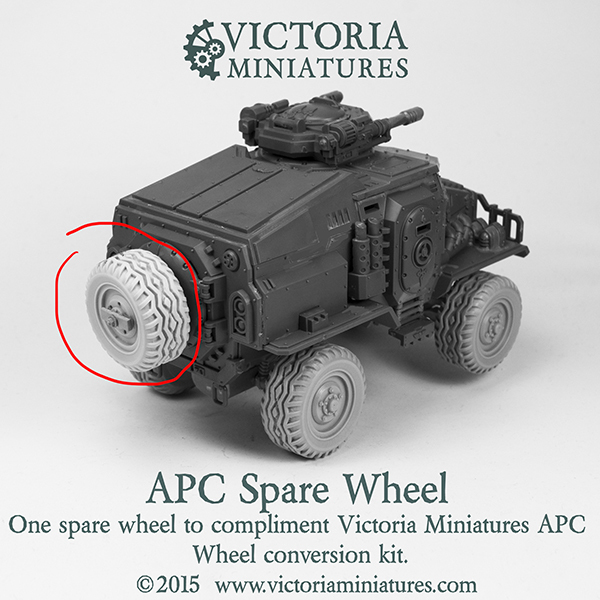 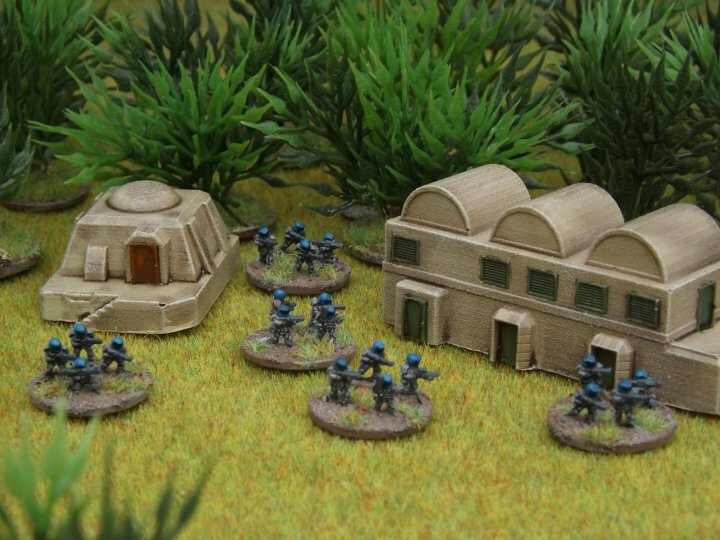 This week it’s the turn of the Pacific Federation figures, which are heavily armoured with more advanced weapons. 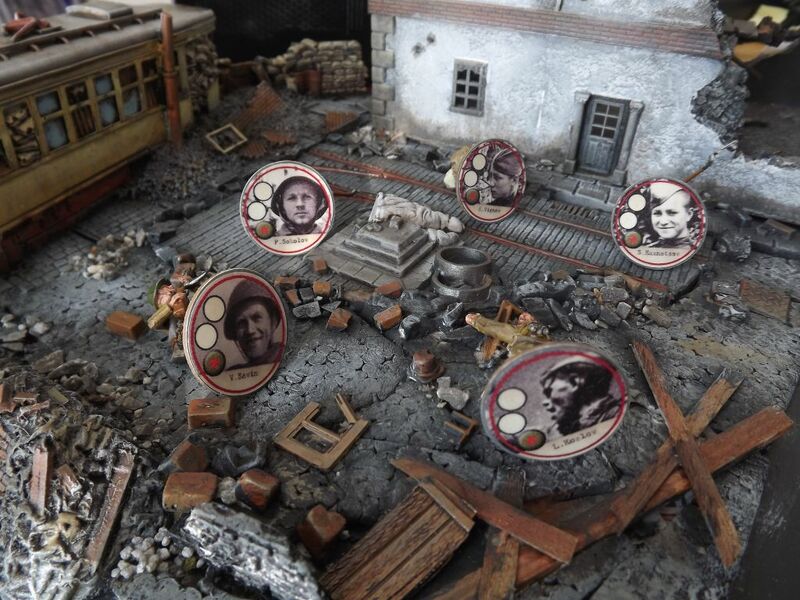 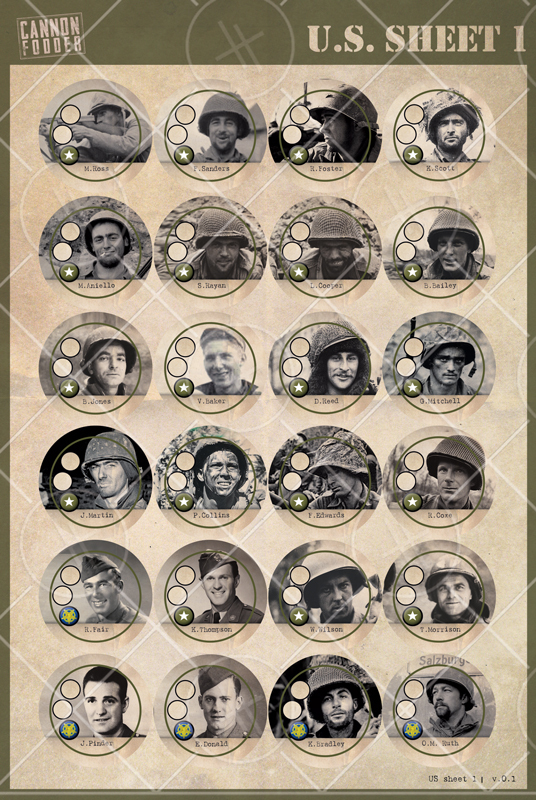 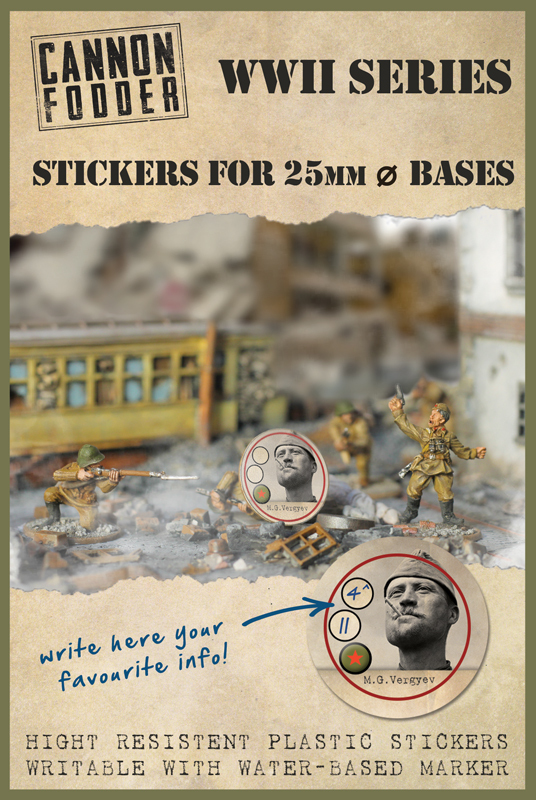 The stickers are designed for Bolt Action, IABSM, CoC, Crossfire and other WW2 ruleset with individual based miniatures with round 25mm bases! 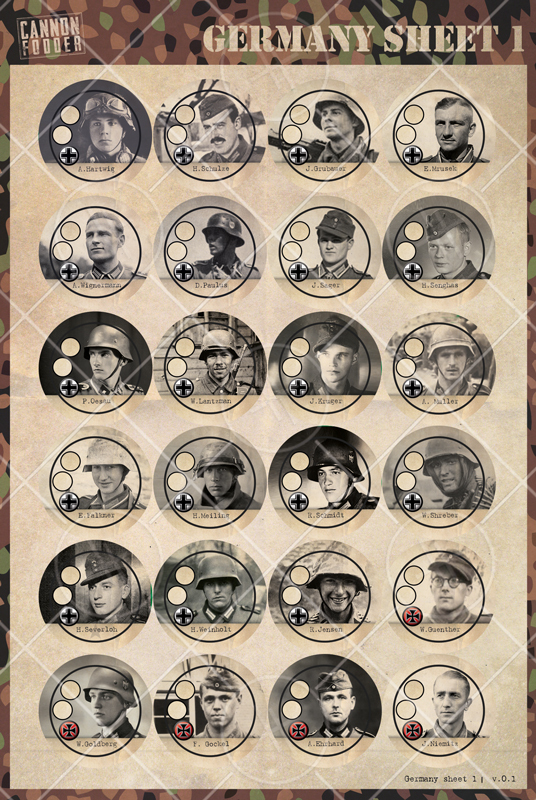 You can also insert some actually "heroes" in larger units. 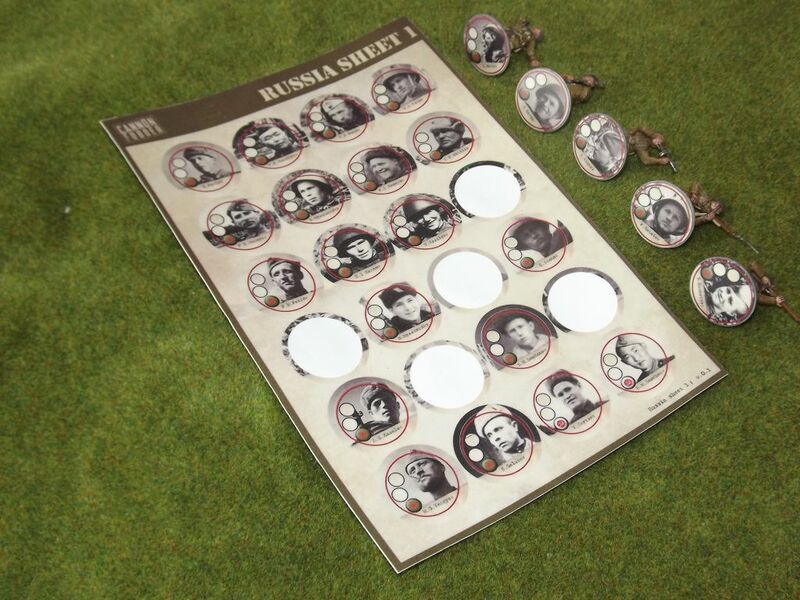 Very important: these pre-cut stickers are laminated and so you can write, erase and re-write with a water-based marker some information as squad number, skill, abilities etc... in the little blank circles. 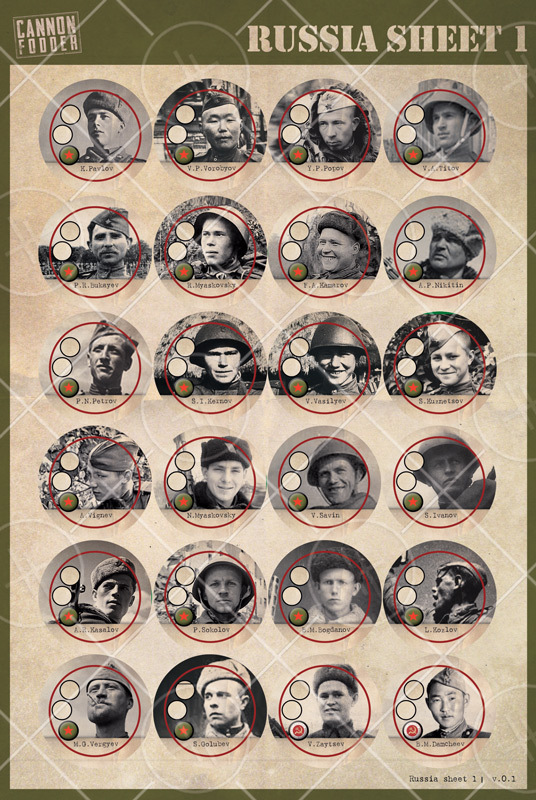 The future products will be: stickers of national flags, famous corps, divisions or regiments logos and why not, for other ruleset and periods. 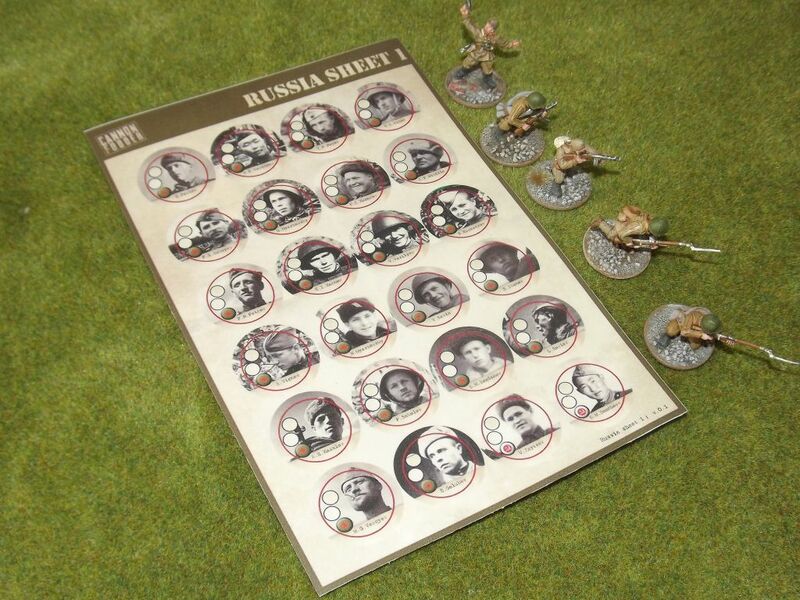 With these stickers you can field very well the squads of miniatures. 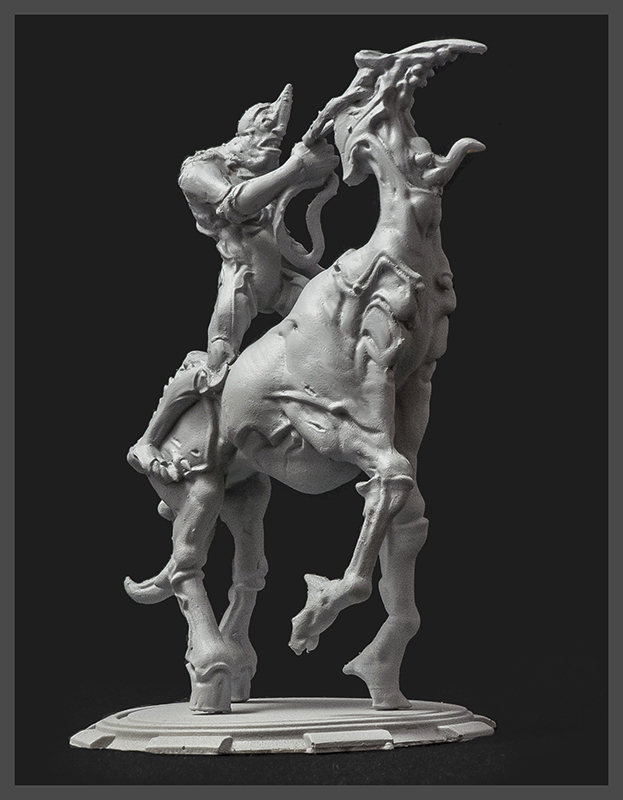 If you want I can ship you three examples: German, Russian and U.S., so you can see the good quality in your hands! 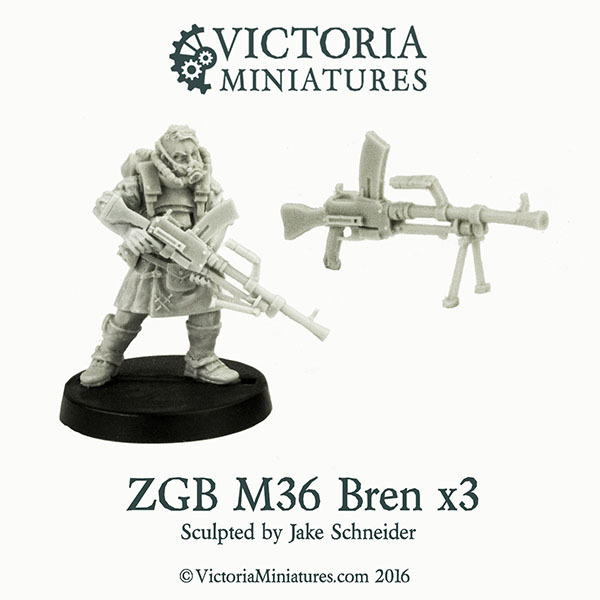 Starting the year with a mini, miniature release which includes some very nice new hardware from Jake Schneider. 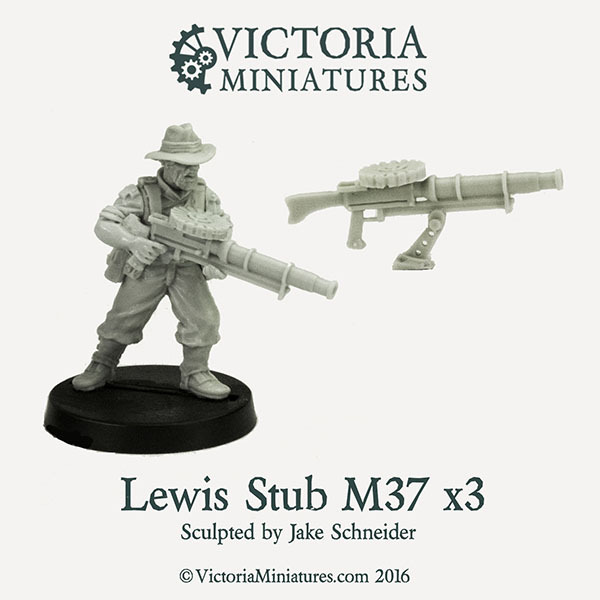 The new ZGB M36 Bren gun, and the Lewis Stub M37 provide the footsloggers with some serious fire power. 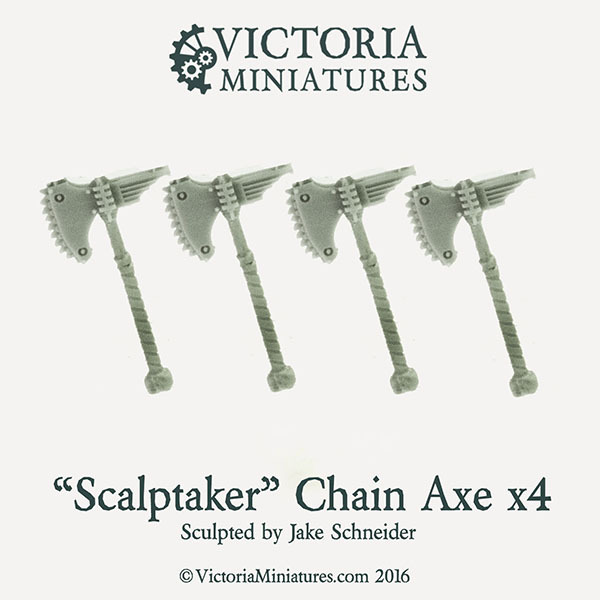 The new "Scalptaker" Chain axe expands the hand weapons options, and for APC crews, there is now a spare wheel to help them out when the going gets tough. 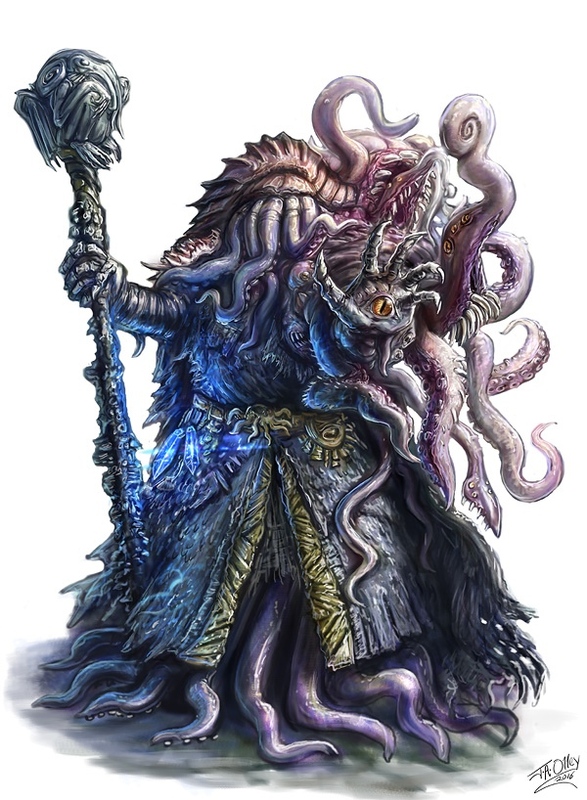 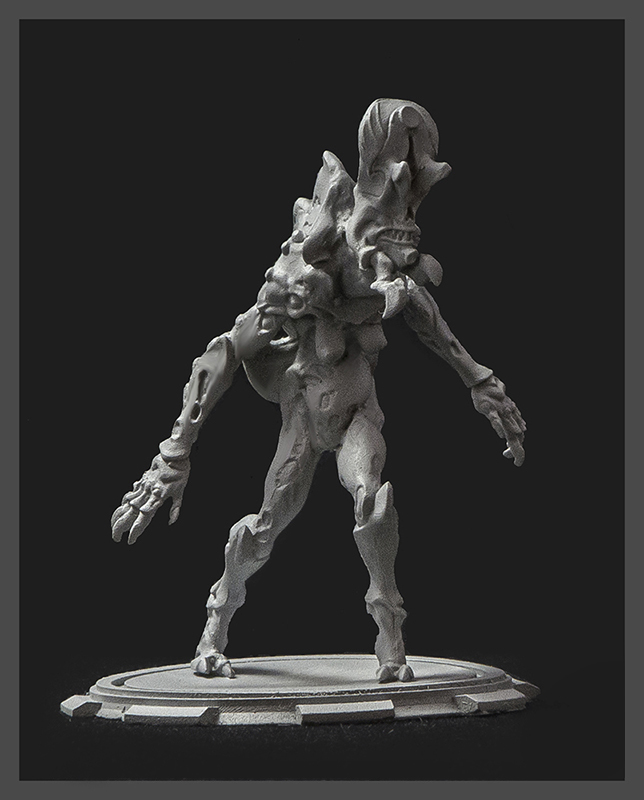 AntiMatter Games will be launching the Kickstarter for the DeepWars supplement "DeepWars - Blood Reef" in March. 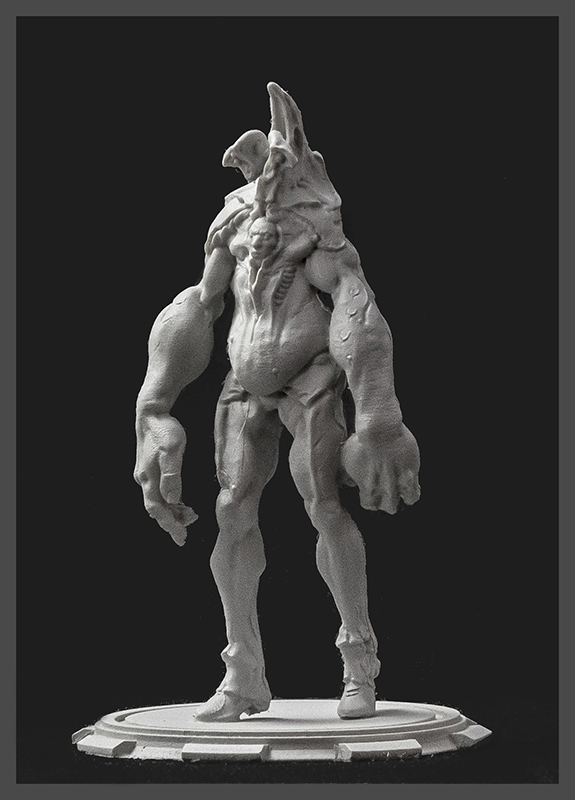 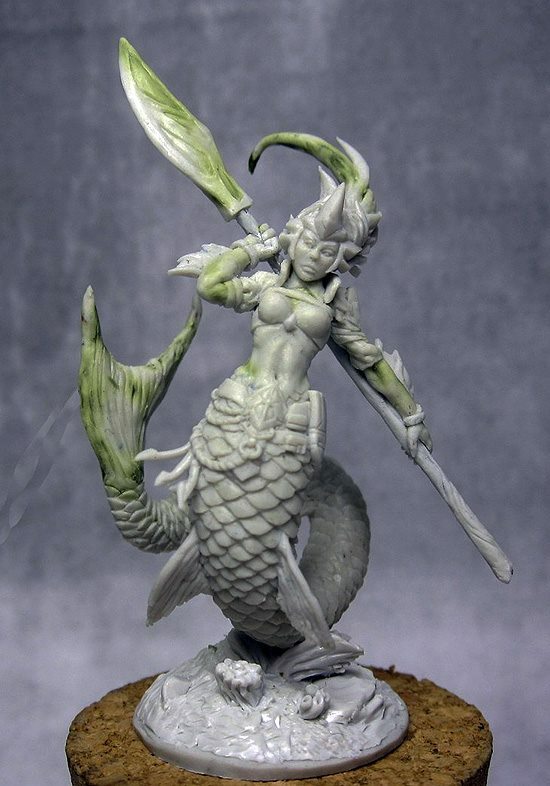 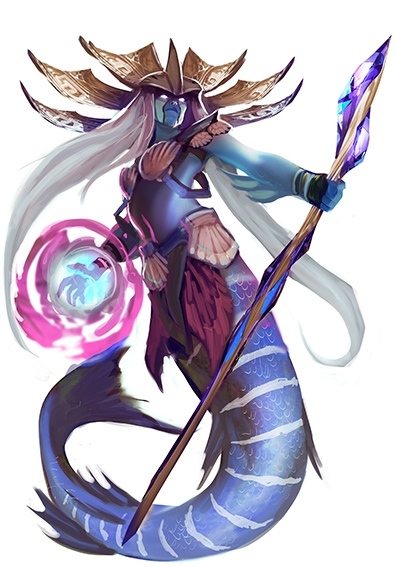 The focus of the Kickstarter is the introduction of a new mercenary force, the Nereids of Blood Reef, with the goal of funding the warband starter set of four Nereid miniatures, the Beast of Blood Reef, a shark warbeast for the force, and a savage male Nereid berserker, along with the Blood Reef campaign supplement. 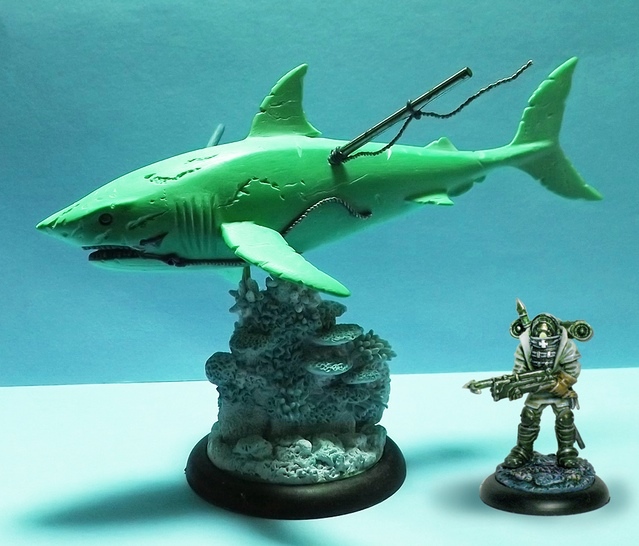 The miniatures are in progress, with the Nereid Guardian of the Reef completed by Paolo Fabiani, and the massive Beast of Blood Reef completed by Bob Olley. 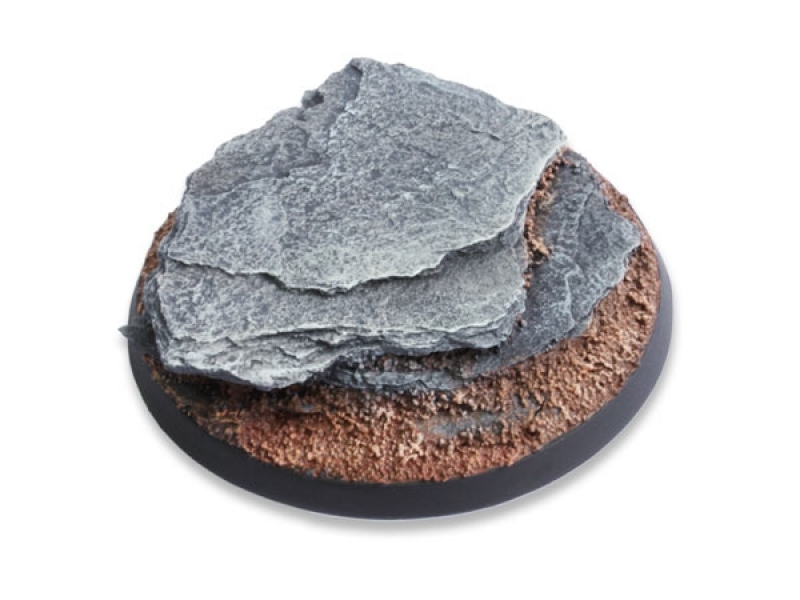 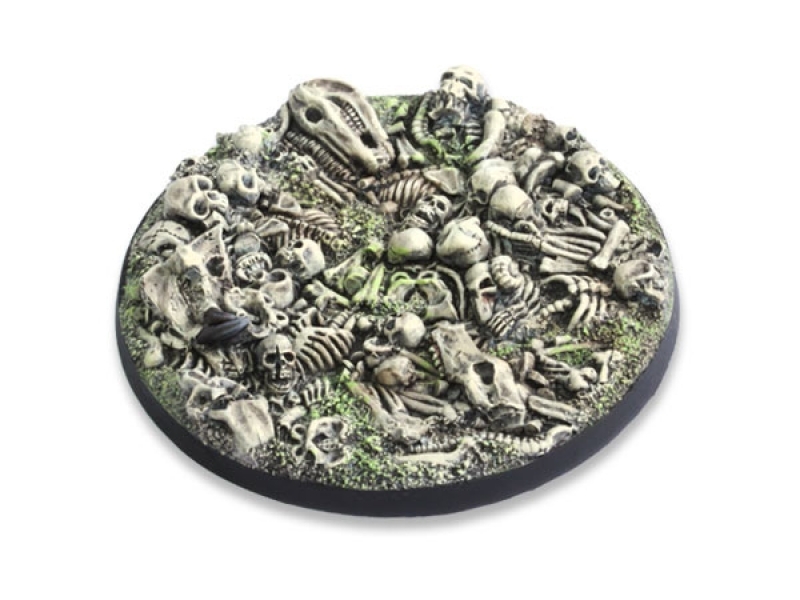 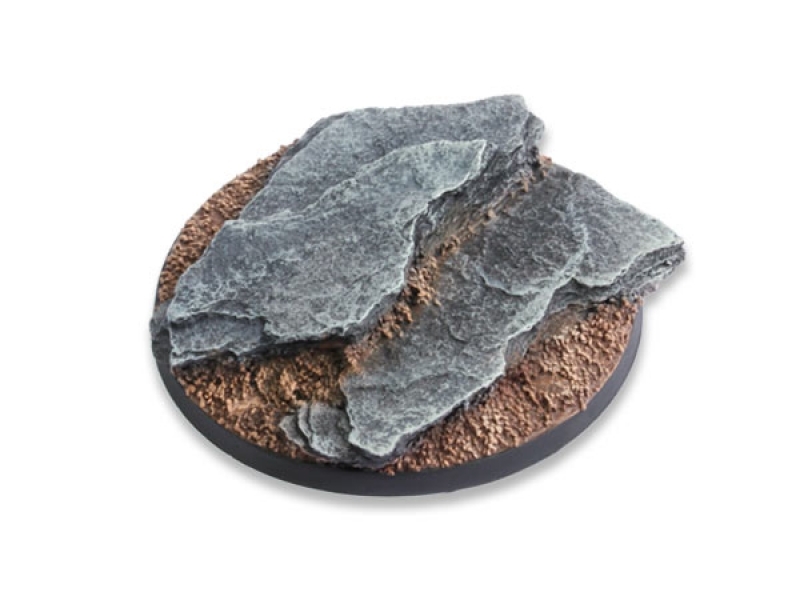 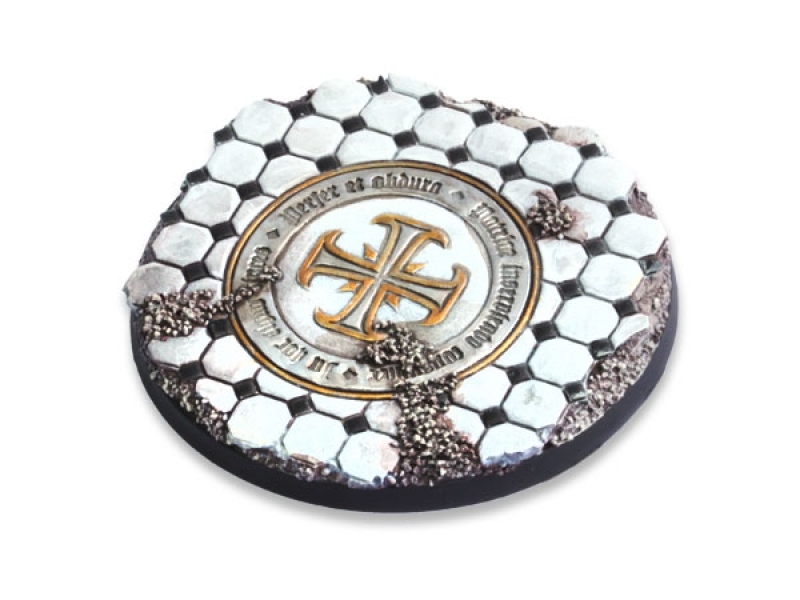 We expand our base sets with some more base sizes: Ruins of Sanctuary 55mm, Bonefield 50mm, Shaleground 55mm, 60mm 2 and 60mm 3.